Exercise complete control over your hosting environment with a dedicated hosting server managed by our experts. 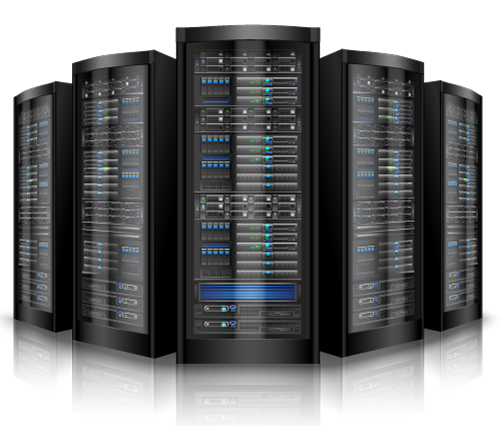 Superior technology coupled with professional support makes HostIT one of the best dedicated servers in the industry. Our dedicated servers are built with latest processors and hardware so you can stay assured of high speed even during traffic surges. With a variety of plans to choose from, you can get the best dedicated hosting service to suit your business. At HostIT, we know that server is not just any other hardware, it is vital element that affects a website performance. So, we make sure you get the best speed, security and performance from our dedicated servers. Don't rely on slow shared server environments! HostIT servers are here at your service. We cater to businesses across different geographical areas and industries. With an entire server available at your disposal, give your clients the best performance of their web applications and websites. Highly customizable, our solutions ensure consistency and security. Our dedicated hosting plan are built to suit your business. We provide the best pricing in the industry while keeping your business protected. To get a pricing on our dedicated hosting plans, please request a quote below. State of the art hosting solutions designed to deliver reliability and high performance. Plans are scalable to meet the demands of your business.